Schaeffler has introduced two solutions for internal combustion engine, hybridised and electrified powertrains: a highly integrated electromechanical actuator for multi-speed electric axles and an integrated parking lock actuator. 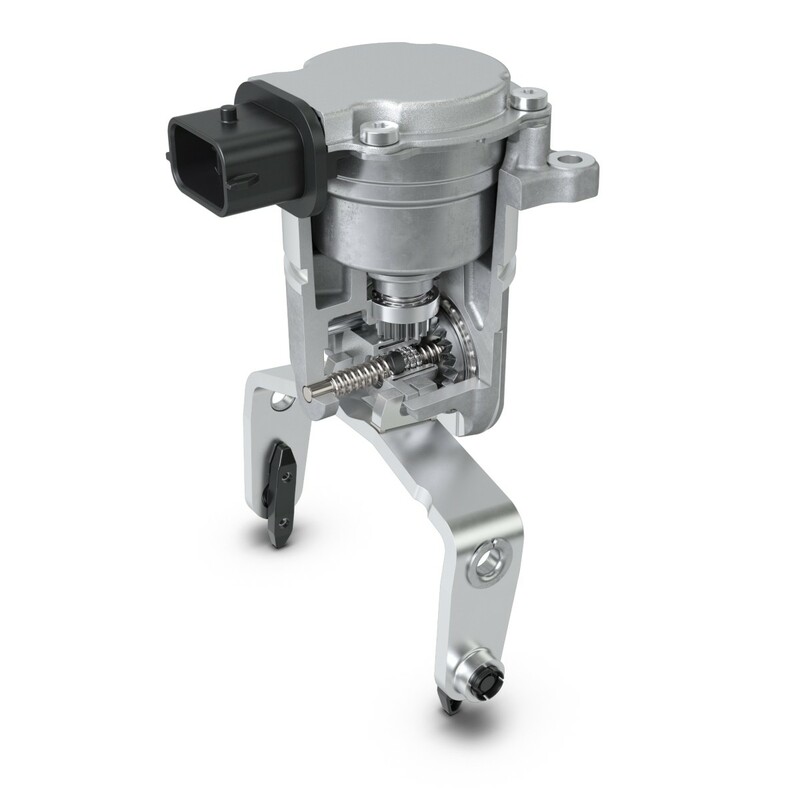 Schaeffler’s electric axle actuator (EAA) will go into volume production this year and is an example of how transmission actuators are used in hybrid and electric vehicles. The EAA is based on the proven active interlock transmission actuator with integrated interlocking, but operates without a selector axis. The key feature: the two adjustment motors are controlled only when gears must be engaged or disengaged. Except for a minimal idling current, this actuator has almost zero energy losses. Schaeffler not only provides the hardware but also develops the software to ensure optimum performance in the entire system. The integrated parking lock actuator (PLA) was developed as an efficient actuation module for the parking lock function in electric vehicles. This actuator has a weight of less than 460g and requires very little installation space. This means that it can be integrated into electric axle systems or dedicated hybrid transmissions in an optimum manner. The reduced complexity of the parking lock’s mechanical system in the transmission also ensures above-average durability of more than 150,000 load cycles per unit.